Joel Crocker and Curtis Taylor have been in good form for North's VFL side in its practice matches. North Melbourne’s VFL side will take part in its final practice match on Saturday afternoon, facing the Northern Blues at IKON Park. 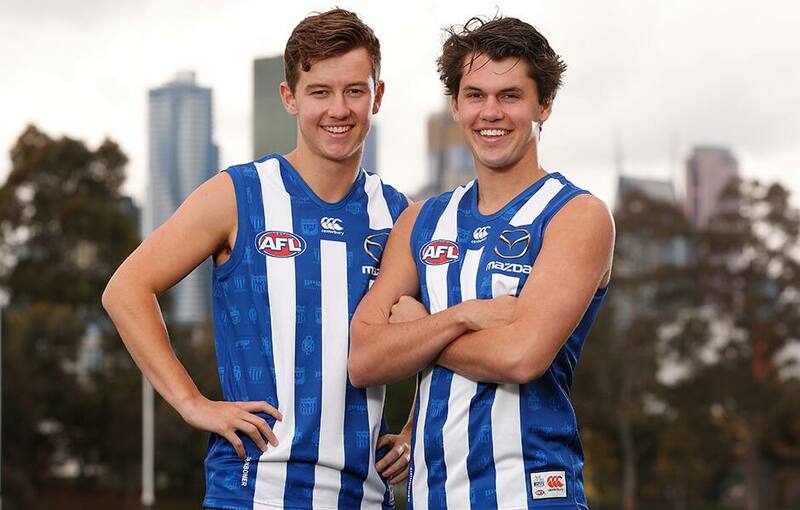 After a month of fine-tuning against fellow VFL sides, the Roos will have one more hit-out, offering an opportunity for North’s AFL-listed talent to push their individual cases for selection. While a senior call-up will be front of mind for many of North's emerging youngsters, it's also the final chance for coach David Loader to get a gauge on his team's progres ahead of Round 1. 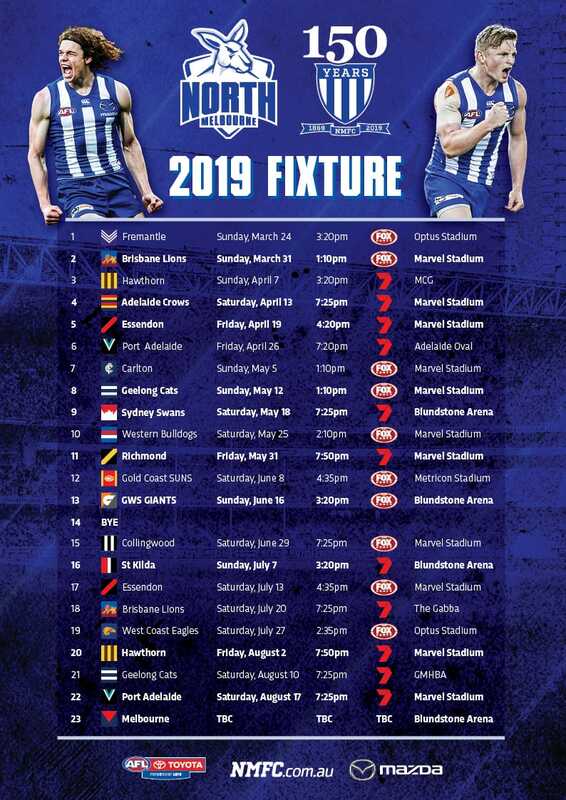 The Roos will take on Werribee in their season-opener on April 6 at Avalon Airport Oval. Fans are invited to attend Saturday’s practice match against the Northern Blues at IKON Park, with the first bounce at 12pm. Entry is via Gate 2 only.